Add your Gemini star sign symbol to your Facebook or Twitter profile image. Gemini - The Twins - May 21st - June 21st. 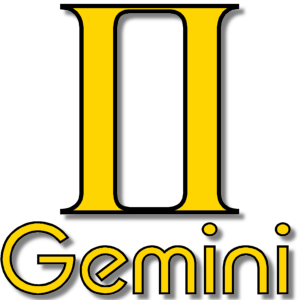 Gemini is the third astrological sign of the Zodiac. The Sun leaves Gemini at the moment of the northern summer solstice.